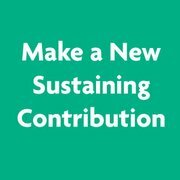 Make a New Sustaining ContributionWMHTSet up a new ongoing monthly Sustaining Partner membership and choose a gift. 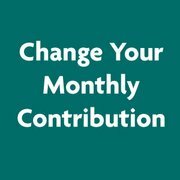 Change Your Monthly ContributionWMHTFill out this form to tell us the new amount you would like to contribute. This change will begin within two business days. 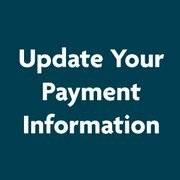 Update Your Payment InformationWMHTUse this form to update your payment method, provide an updated expiration date on your credit card, or to switch your contribution to your checking account. To request a thank you gift for your current Sustaining Partner support, send an email to us. To speak with a WMHT staff member, please call 518-880-3400, Monday - Friday, 9am to 4pm. Thank you!